Moneeka is using Smore newsletters to spread the word online. 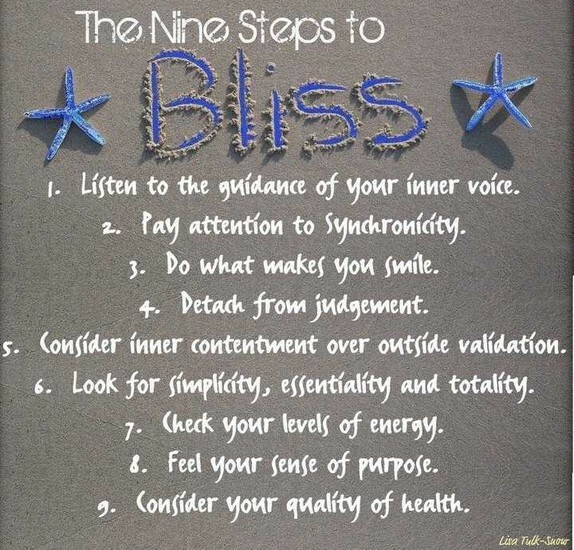 GET YOUR BLISS ON! Open Your Heart to Living Your Dreams! Are you wondering where the heck time goes? Do you feel like you have achieved everything you’re supposed to and you’re still not happy? Do you feel stuck, and want to break free? Do you want to stop feeling overwhelmed, anxious, and stressed? If any of these feelings are familiar to you, change your life forever by attending the very first BLISS RETREAT. Imagine living everyday on purpose and on fire. Give yourself permission to catapult yourself into the life you have been dreaming about. 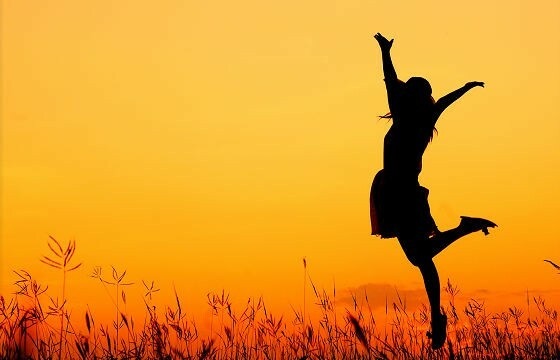 Learn how to feel empowered, energized, hopeful, and buoyant. I define bliss as a state of absolute emotional contentment. It's a place of being in which there is always an underlying feeling of joy, satisfaction, and peace. It doesn't mean that life doesn't still continue to happen. Things still go wrong. We still get hurt or feel sad, angry, scared, or whatever. But If we are living in a state of bliss, we have raised our vibrational bar to a place where no matter what happens in life, it happens above that bar, and we are always able to come back to a place of joy and fulfillment. From this place, we are able to experience life with awe, wonder, curiosity, a sense of learning, and the playfulness of youth. Are you living your Bliss? Do you know what your bliss is? Would you like to start living your bliss now? At this retreat we will focus on playing with the Universe. 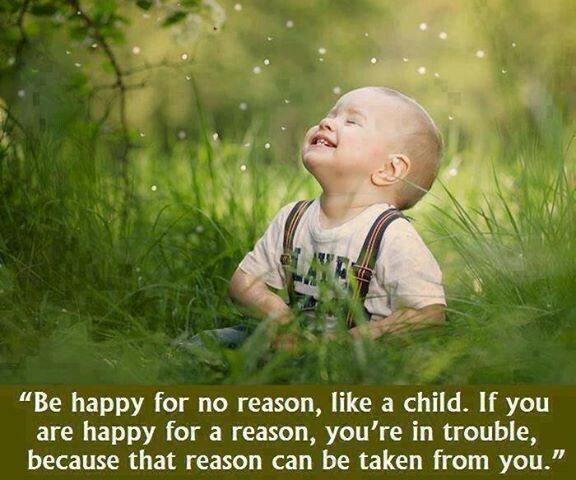 We will be children again, opening our hearts and minds to what the universe has to offer. Discover what makes your heart sing. Set your intention to live in a place of joy, bliss, manifestation, and flow in 2015. Lavish Yourself & Your Life With Love, Playfulness, and Joy! PLAY...and let the universe speak to you the way it did when you were a child. LEARN...what your purpose is and what might be keeping you from living it. RELAX...in a sacred space designed for play and the creation of your bliss. CREATE...the joyful foundation for manifesting a life lived in bliss that fulfills your deepest desires. RECEIVE...the tools you need to maintain this state of bliss in your daily life after you leave the protective space of the retreat. MANIFEST...the life of your dreams in 2015. Each day will start with movement to get us into our bodies and open up our creativity. This will include stretching, possibly a short bellydance class (if there is enough interest). This session will go from 9-9:30am. We will follow our morning wake-up with a discussion and exploration of ideas on what your bliss is, how to attain it, and how to maintain your own personal state of bliss. The morning session will go from 9:30am - noon. There will be a lunch break and then we will go from about 1 - 3pm, take a 15 minute break and then finish the day at 5pm. What is your life purpose? We'll use a specific technique so you can see it clearly for the very first time. What are your habits and patterns that are blocking you from living your purpose and stepping into your bliss? What are the small shifts you can make immediately to have a dramatic impact on changing those habits and patterns? How do my life goals align with my purpose? And if they aren't in alignment, what can I do to get them into alignment so that I can live my life in a state of joy, freedom, and inspiration. Who is your authentic self and how can you be that person more often. We'll do fun, creative, playful exercises to bring out your most blissful, inspired, and authentic self. This part of your day will surprise and ignite you. Each day ends with some time for quiet contemplation so you can assimilate all that you learned and experienced during the day. 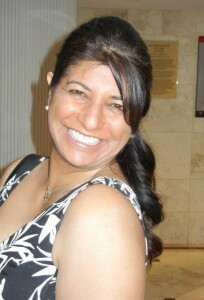 Moneeka has often been described by people who know her as one of the most joyful people you will ever meet. She personally finds her bliss through helping people live the life of their dreams filled with meaning, purpose and joy. She's dedicated her life to this calling for the past 9 years and says they have been the best years of her life. If you are around her enough, you will often hear her say "I can't believe life just keeps getting better and I'm so grateful that it does." Guaranteed to be relaxing, fun, and life-changing. When is this amazing event? 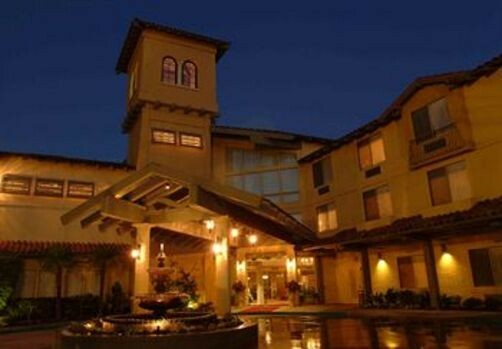 Do you recommend that we stay on-site during the retreat? Yes, you will get the most benefit from the retreat if you are actually staying on-site. During the periods of quiet contemplation, you will get the most profound results if you are in a place where you have no distractions pulling at you. Tell me more about the periods of quiet contemplation. I was recently at a retreat for finding your purpose. The event was amazing, but I think I got more out of our one day of silence than I did from the entire rest of the retreat. It was time away from home, phones, TV, friends, family, and all the other distractions. I was alone with just myself and my thoughts. It was amazing the things that came to me. It's like my mind opened up for the heavens to pour things into it. I've never had so many revelations. I wanted to do it for a few more days, but it wasn't planned into that retreat. Based on that experience, I want to share that opportunity with you. You will be doing exercises that open your creativity and get your ideas flowing during the morning. I wanted to give you the gift of time so that you can take all that you learn in the morning, and then let it assimilate into your body and soul and allow you to hear what the Universe has to add to all that learning. Do we have to stay silent during those periods of quiet contemplation? No. I can only suggest that you take time for silence. You decide if that is best for you. I have designed this retreat in a way that I feel will give you the most benefits and the best experience. But in the end, you are responsible for what you get out of this retreat, and how many of my suggestions you want to follow. One thing I do know is that no matter what you do, you will get a lot out of this retreat. Unfortunately, I don't. We are so close to the beginning of the retreat I didn't have time to spread out payments. We may offer payment plans for retreats in the future. Anyone who is looking for more meaning in their life. Anyone who is searching for their purpose or feels they are living a life that is off purpose. Anyone who just wants to start experiencing life in a true state of bliss. Anyone who wants to discover what bliss means to them. Anyone who wants to make 2015 their most joyful and fulfilling year ever. I'm really excited! How do I sign up? Or you can contact Moneeka directly at 408-600-7847 or Moneeka@CoreBlissLife.com. 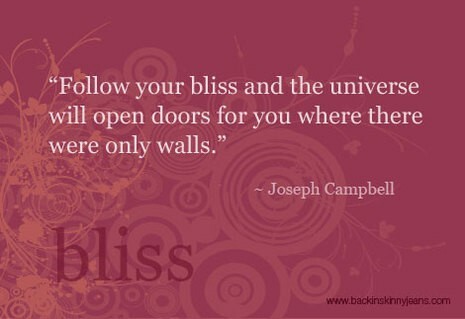 Where will you find your bliss? Not Able to Make it to the Retreat? Bliss is Not and Emotion. Stop Chasing It.